Dr. Jonathan Agranoff is a UK doctor and nutritionist. He is the author of 'A Concise Handbook of Indonesian Tempe' and former development consultant on tempe as well as a programme coordinator for the United Nations in Indonesia. He has worked as both a doctor and development consultant in Indonesia; in medical relief work during a major earthquake, as well as pursuing his passion on rural development programmes. Indonesia is a poor developing country, despite its oil, forest and mineral reserves that do not benefit the majority of poor in this vast country of 13,000 islands. 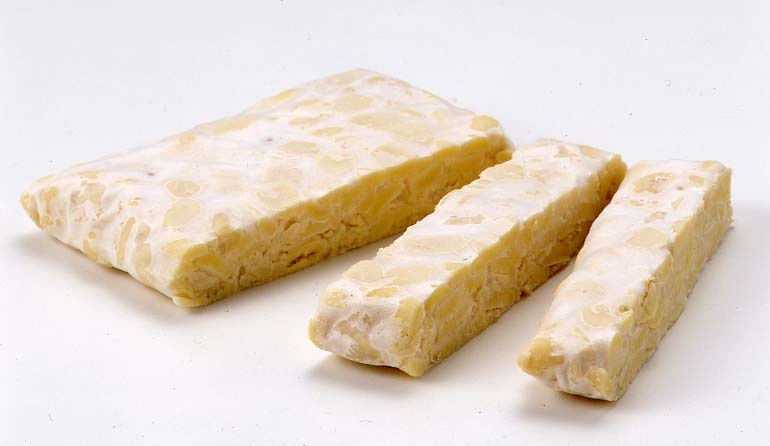 The production of this tempeh in Java pays substantially higher than market rate prices direct to local soybean farmers for the highest quality hand graded and cleaned soybeans, and all further processing directly to the skilled people who manufacture the tempe who are supervised and trained in good food hygiene. 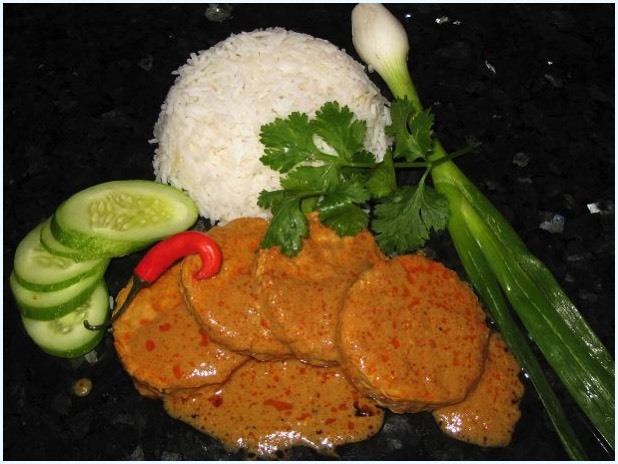 The sauces are hand cooked from market-fresh ingredients. Profit is ploughed back directly to these communities, especially the farmers, who have become marginalised through lack of government investment and where cheap US subsidised soybeans have flooded the market and driven down farmer's income. This tempeh is made from strictly supervised non-GM local soybeans only. The Javanese farmers and tempeh making co-operatives where this is made are extremely proud to able to export this product to you. They are well aware of the difficulty in bringing their produce to the other side of the world, and thank you for enjoying the product or their hard work and unique culinary skills. 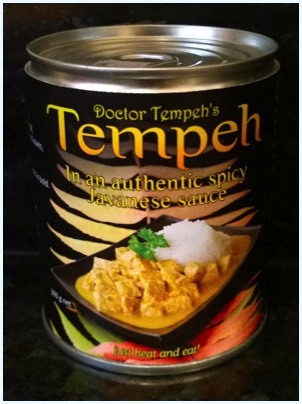 You can be assured that they will benefit from all sales of 'doctor tempeh' foods.